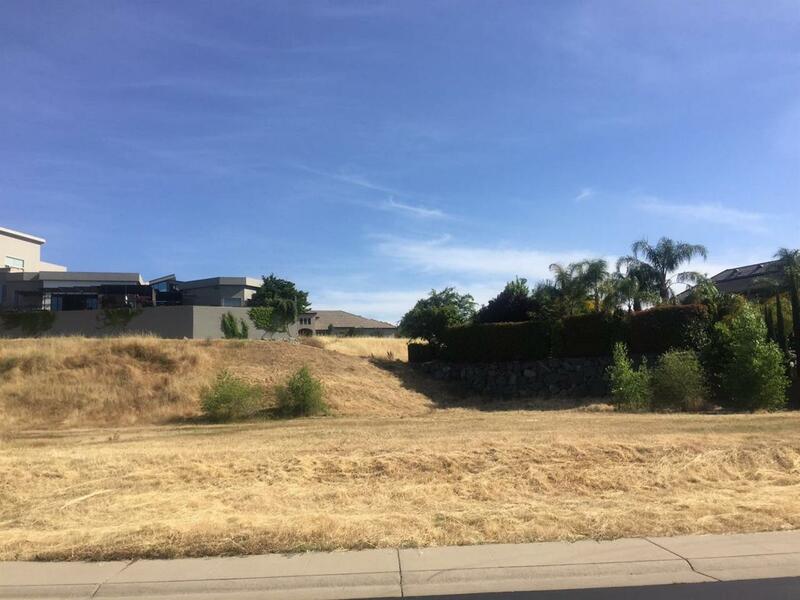 Easy to build on this 0.38 acre level lot with wide frontage to build a one or two stories home. Located in exclusive gated area of Hillcrest Subdivision. 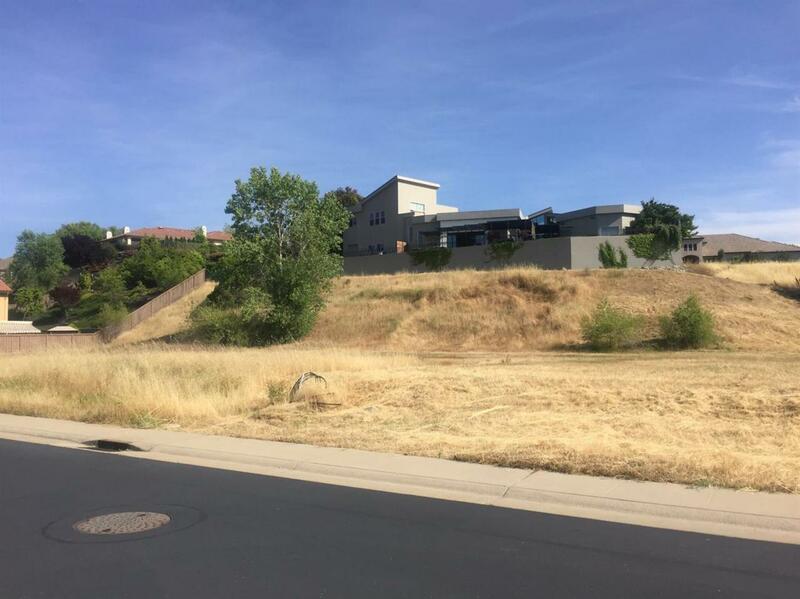 Close to Palladio, Broadstone Plaza, Folsom Gateway, Vista Del Lago High School, and US-50. 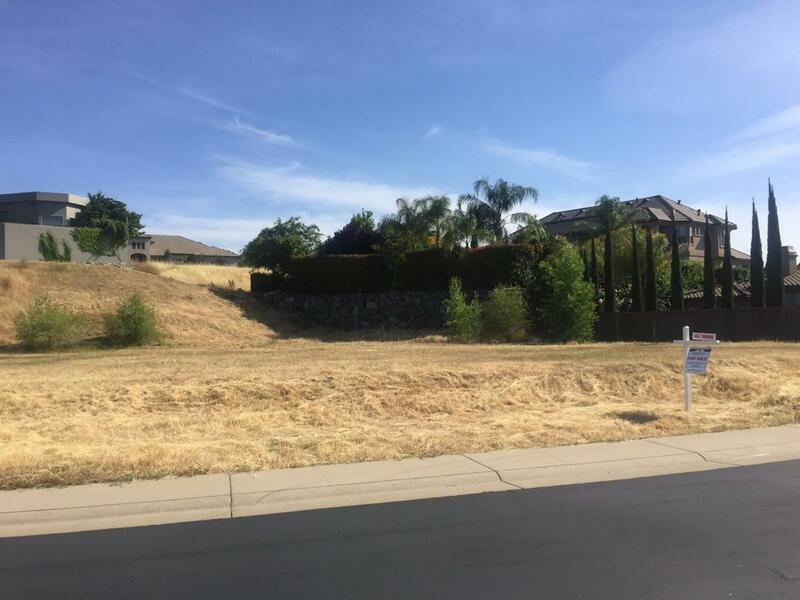 Prime location in Folsom! Seller might consider owner financing or an exchange for another property. Listing provided courtesy of Real Estate Source Inc. Listing information © 2019 MetroList Services, Inc.